Any woman who has ever left home without putting on perfume knows how this can affect confidence during the day. At first impression with someone it is important not only how we present ourselves visually, but also the smell we emit. And that's why choosing a perfume that suits us is important. 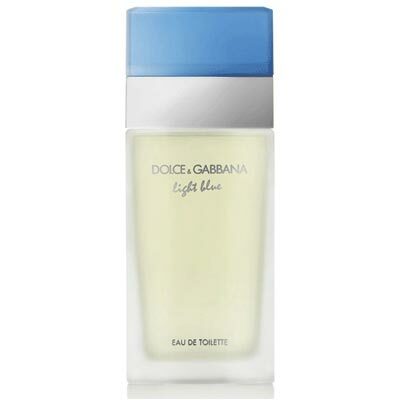 Some women have a favorite scent they use every day. Others change depending on the season. There are also those who try to use a different perfume for every occasion. 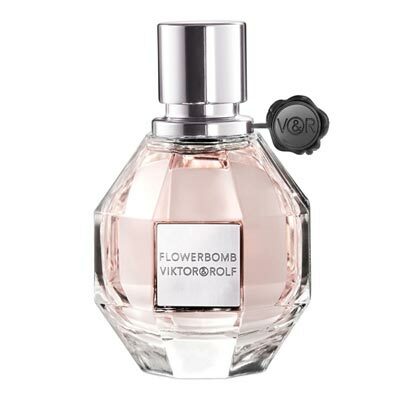 But there are also women who want to try new fragrances, just do not know which to choose. We leave here the list of bestselling perfumes in 2017, as a suggestion. 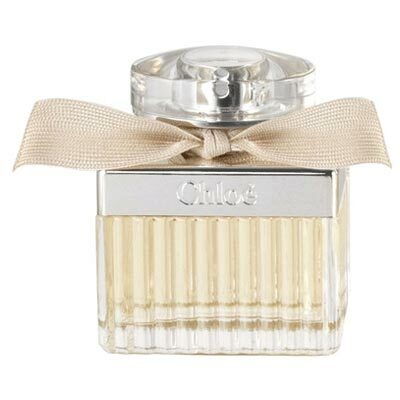 Fragrance: Hyacinth, Pink Pepper, Patchouli, Lily, Pineapple, Citrus, Jasmine, Vetiver, Vanilla and Musk. 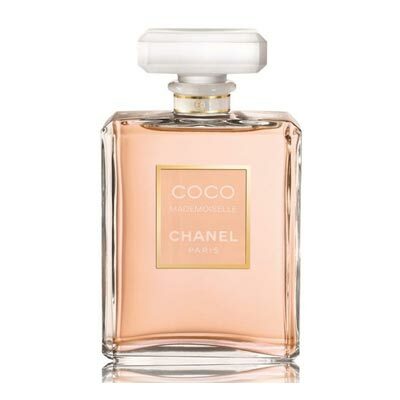 Fragrance: Orange, Grapefruit, Bergamot, Orange Blossom, Lychee, Rose, Jasmine, Mimosa, Vanilla, Ylang Ylang, Patchouli, Opoponax, Fava Tonka, Musk and Vetiver. Fragrance: Neroli, Ylang Ylang, Bergamot, Aldehydes, Amalfi Lemon, Iris Flower, Lily of the Valley, Rose, Orris Root, Jasmine, Moss, Patchouli, Sandalwood, Musk, Vetiver, Vanilla and Amber. 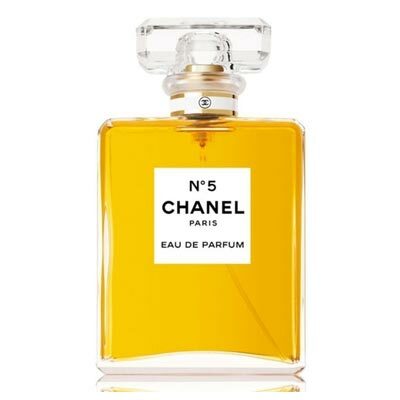 Fragrance: Blackcurrant, Pear, Praline, Vanilla, Patchouli, Iris, Jasmine, Orange Blossom and Tonka Bean. 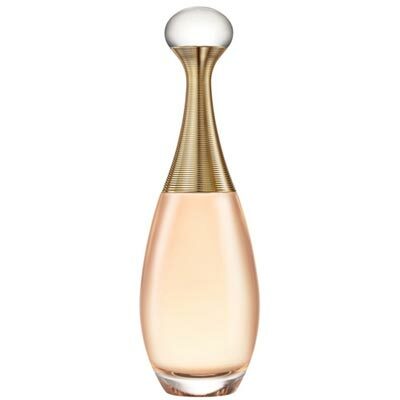 Fragrance: Wild Strawberries, Violet, White Woods, Jasmine, Gardenia, Grapefruit, Vanilla, Musk and Violet Leaf. 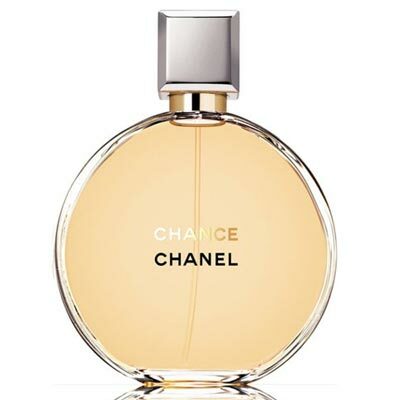 Fragrance: Grapefruit, Tea, Patchouli, Orchid, Musk, Rose, Jasmine, Freesia, Tangerine, Pepper, Amber, Madeira and Osmanthus. Fragrance: Damascene Rose, Tuscan Iris and White Musk. 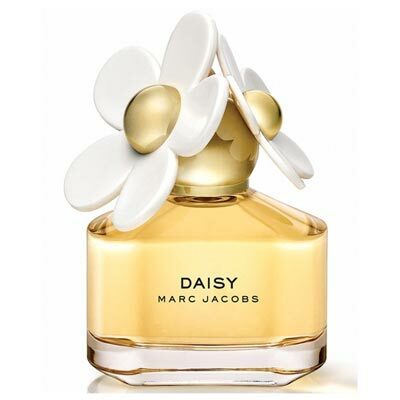 Fragrance: Sicily Lemon, Granny Smith Apple, Jasmine, Bamboo, White Rose, Cedar, Freesia, Musk and Amber. 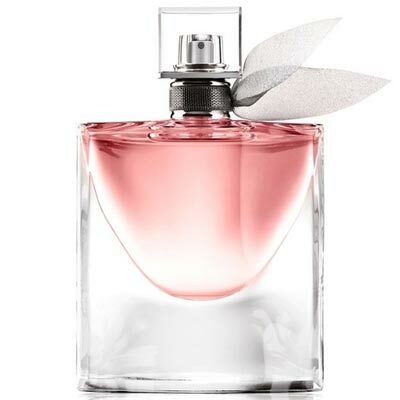 Fragrance: Peony, Rose, Freesia, Lychee, Magnolia blossom, Lily of the valley, Cedar, Amber and Honey. Fragrance: Musk, Benzoin and Caramel.